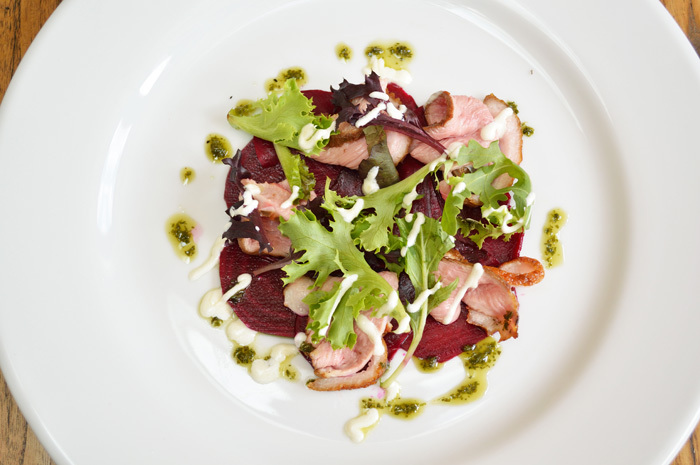 We are open for lunch from 12:00 - 15:00 every day of the week. For supper we are open from 18:00 to 21:00 Sunday - Thursday and then until 21:30 on Friday and Saturday. We are always open for drinks and can serve food outside these times in exceptional circumstances. Situated in the beautiful village of Cold Aston we are a renovated 17th Century pub with a lovely outside eating area. 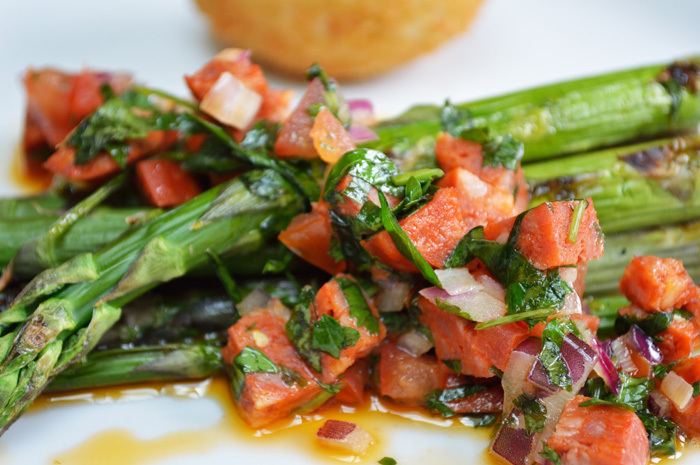 We focus on fresh food and source as much as we can locally to produce incredible food. 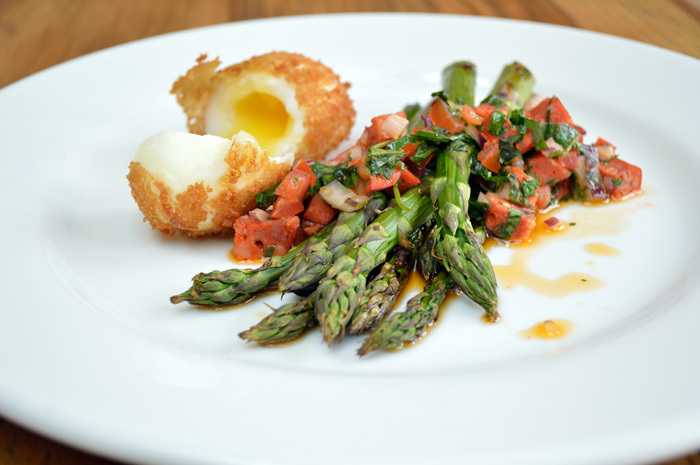 All our food is seasonal so expect an ever changing menu with great specials on the weekends. Drink wise we again source as local as we can with a great Gloucestershire wine on the menu. We have a couple of ever rotating ale's on the bar and a guest craft lager line as well. We believe in top quality service in a relaxing atmosphere that everybody can enjoy.
. The food was excellent as was the beer. The only disappointment was the young man serving behind the bar who seemed somewhat indifferent to my order, being more interested in continuing his conversation, albeit with a local customer. Once I made my drink order, he clearly wasn’t listening as it was incomplete and I had to explain again. However, I appreciate that this was a “one off” and that the standards of service from all the other staff was very good, efficient, rapid and courteous which was impressive, especially when the place was very busy. 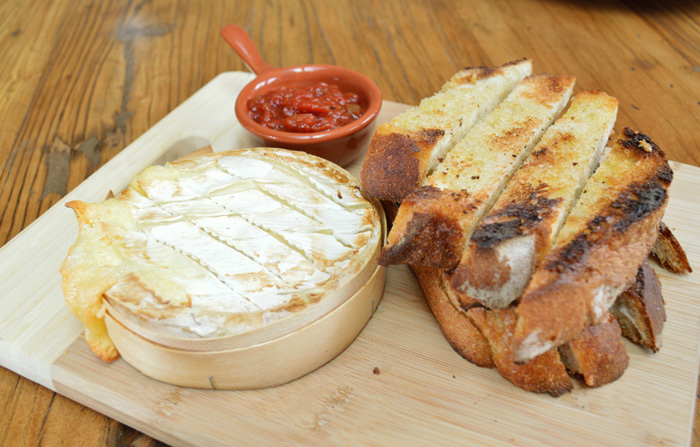 We’ve previously chosen The Plough over other venues and have never been disappointed. However, on this occasion we were disappointed. Fried fish, although fresh, was dripping in oil. Ale pie came without any potatoes and only broccoli (we paid extra for a side order) and it’s pastry lid was raw in places and burnt in others. The overall service suffered from obvious weekend only staff and the high numbers of patrons. It’s a good place to eat and drink usually so always worth a try but after this experience we might think twice. 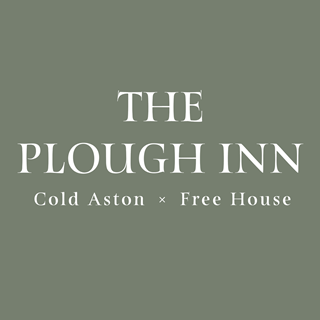 Excellent food and service from the team at the plough. Looking forward to returning soon ! Great pub with excellent food and service highly recommended and will definitely return. 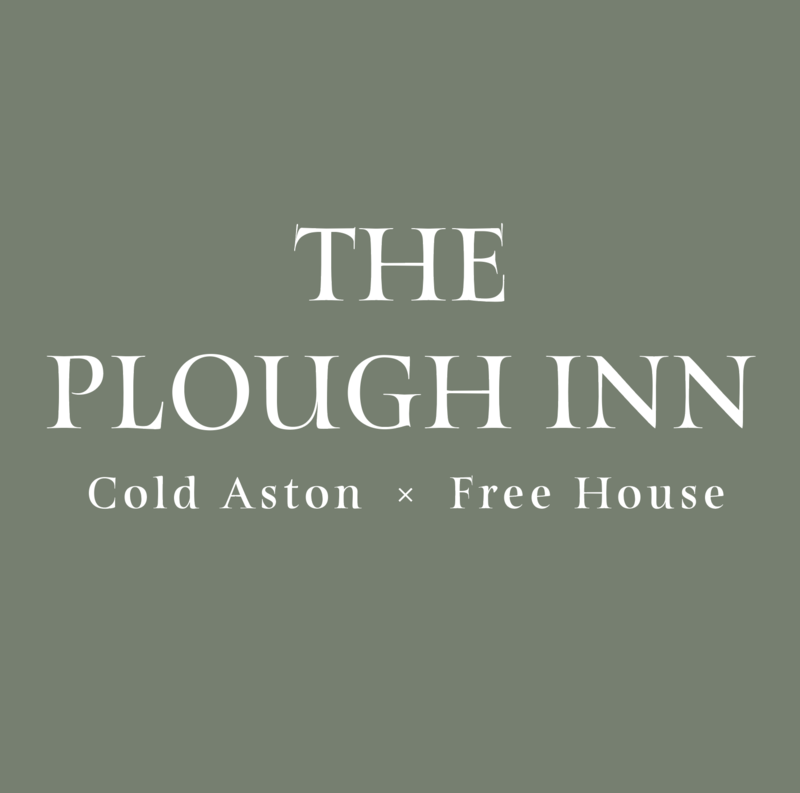 We loved everything about the Plough. The boys have got it spot on. If we lived nearby I would be a regular. The passion for good food served well is done with care. The menu was refreshingly compact but the offerings were varied. The wine list compliments, along with knowledge. First visit to the Plough. A warm welcome and very good food. Highly recommended. Absolutely first class food in a lovely pub with brilliant service. I highly recommend. My only request would be to keep the music down a bit; background music is fine but it should be background! Always a fantastic spot for great food, personal friendly service and interesting new drinks to try! Keep it up, you're doing an awesome job! Dear Thomas and the Plough Crew. Many Thanks for a great belated Christmas family gathering. Only disappointment - Spurs lost to Man Utd. I'm sure Chris was happy. ha ha. I'll put good blog on Trip advisor. Lovely menu and really good Espresso Martini! Great friendly pub and atmosphere - with great country pub food. We enjoyed the Steak night offer - delicious and very good value.